Chelsea's war of words with former goalkeeper Thibaut Courtois looks set to continue, with the club reportedly angry with his claims that promises over his future at Stamford Bridge were broken. The Belgian 'keeper finally wrapped up a £35m move to Real Madrid last summer after a period of intense speculation, going AWOL in the process as he attempted to force through a move. Courtois has subsequently claimed that several promises over his future were reneged on at Stamford Bridge by director Marina Granovskaia - with the Telegraph reporting that the claim is vehemently denied by the club. One such claim is that Granovskaia attempted to back out of a pre-arranged deal that would allow ​Courtois to leave the club after the World Cup - a competition that he performed rather well in as Belgium secured a third place finish. 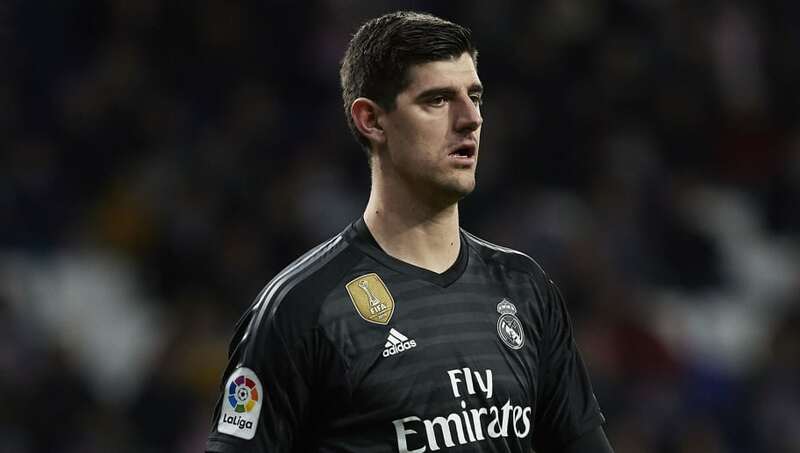 Another is that after the tournament had finished, Chelsea then told Courtois that it may not be possible to leave at all because time was running out in the summer transfer window. The Belgian alleges that he was told that “suddenly after the World Cup, a departure wasn’t that obvious anymore. All possible targets seemed too expensive. That was not what we had agreed on”. The Blues' version of events is somewhat different, however, with the club claiming that he requested to leave the club in March, even though he publicly stated he was committed to the club and would continue to do his best whilst he was under contract. ​Chelsea insist that despite having been offered a new pay packet that would have made him the best paid goalkeeper in the world, Courtois informed them of his desire to leave west London - and that they responded by telling him that he may be allowed to leave, providing the club were able to identify a suitable replacement for him. Courtois, however, has claimed that Granovskaia told him “we’ll let you go and we will find a replacement” - a stance which is, again, denied by the club. The club then believe that the possibility of running Courtois' contract down into its final 12 months is what ultimately led the goalkeeper to go on strike, despite his words to the contrary. It is only then that new manager Maurizio Sarri, for the benefit of dressing room morale, gave the go ahead to sell Courtois. The deal was then done with long standing admirers ​Real Madrid and he was replaced between the sticks by Kepa Arrizabalaga, who arrived for a world-record goalkeeping fee of £72m.